The simple, fast and trusted way to save on all guttering work... no matter what your requirements, whether it's replacement, new installations or clearing blockages. If you've ever wondered where others go to save on all guttering work then you're in the right place. We arrange quick, competitive costs daily for people throughout the UK looking to lower the cost, but not the quality of all guttering jobs. Our free service is reliable, available 24/7 and trusted by thousands. Plus it only takes a minute of your time to apply online for your free quotes. So how does our free quote service work? The process is simple, highly efficient and very cost-effective! 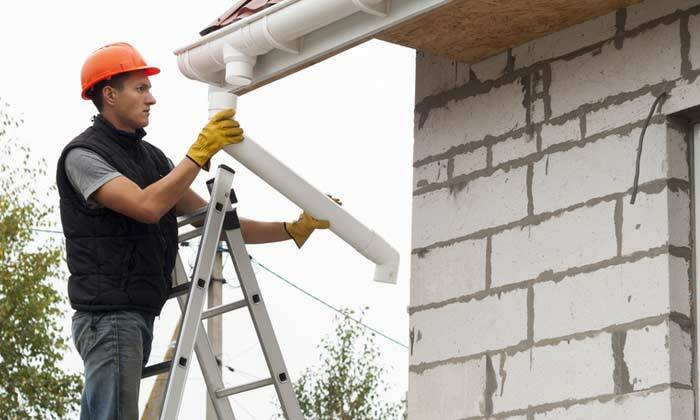 Simply provide a few basic details about the work you require completing and we'll pass your job details on to our specialist network of local, rated, trusted guttering companies. We then invite up to four to quote for your work direct. All quote provided are completely obligation-free, and in some instances you can save up to 50%. New build? Extension? 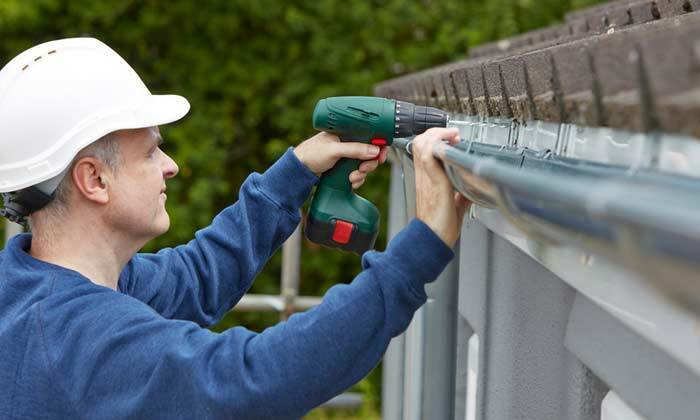 Or simply replacing a tired, worn and leaking guttering system? New and replacement gutter installations can be carried out for less when you compare local rated pros. Choose from numerous colours and materials such as uPVC, aluminium, zinc, steel, copper plus all profiles such as half-round and square to get the perfect look for your property. Damage to horizontal and downpipes can be caused in several different ways. Tree damage from falling limbs, blockages causing splits and simply old age of materials are common factors. It's not always necessary to replace the entire system, so well executed repairs matching the current gutter profile and colour are a great way to save money and safeguard your property. 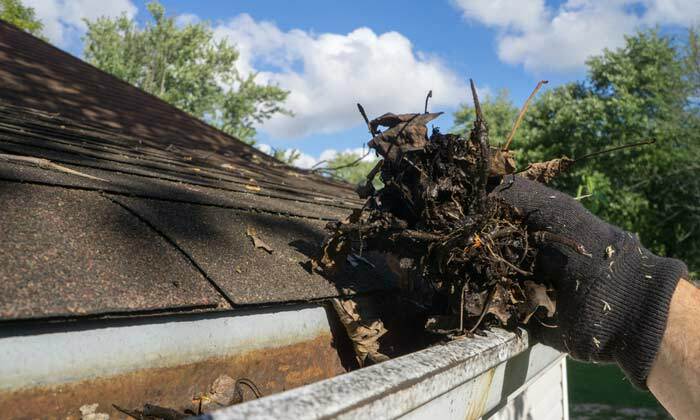 The damage caused by blocked guttering can be substantial and is often unforeseen. For what is typically a very straightforward (and low costing) process you can safeguard your property against both internal and external water damage. Professional cleaning companies can safely clean any pipes, remove built-up debris and even install guards to help prevent future build-up. 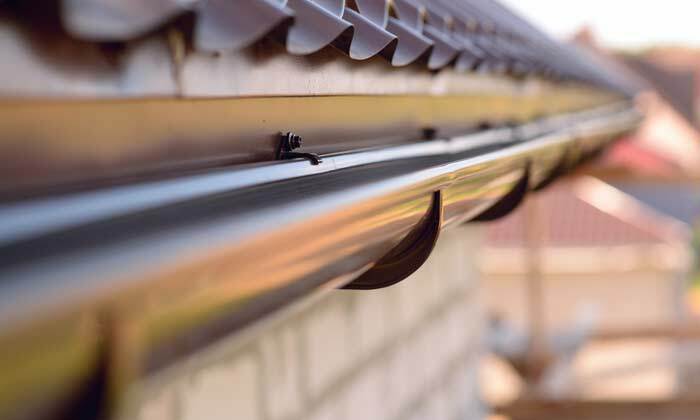 Fact: Broken, damaged or inadequate guttering can cause significant damage to both the inside and outside of your property. From damp issues to structural foundation problems.